Crazy SUMMER – Convention and website sale edition! It has been awhile since we have been able to post. For that, we apologize. That being said, we just wanted to quickly share what has been going on in the world of the PaperFilms team. 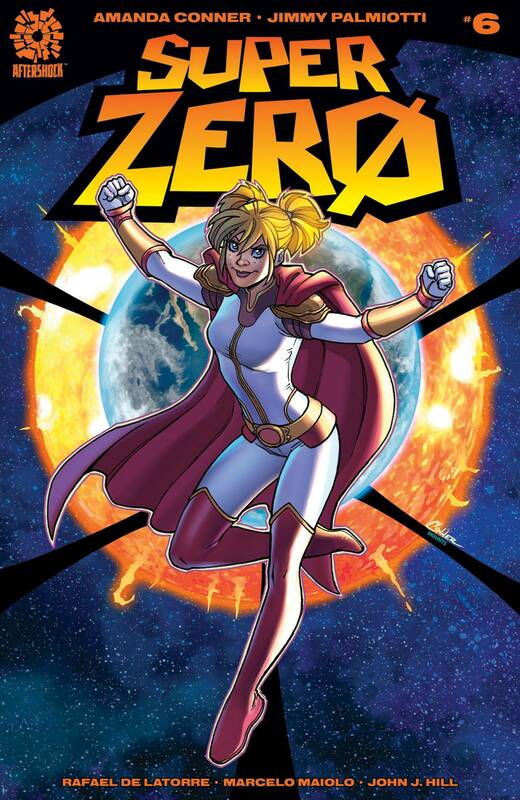 Next, we have the final issue of the captivating SUPERZERO series arc coming out this week. We encourage you to swing by your local retailer to grab not only the sixth issue but also grab the first 5 books to keep pace with the book. 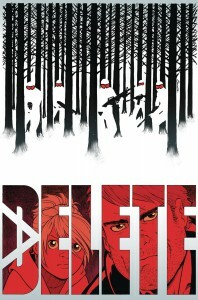 Additionally, from 1First Comics, Justin Gray, Jimmy Palmiotti and Amanda Conner bring you DELETE. 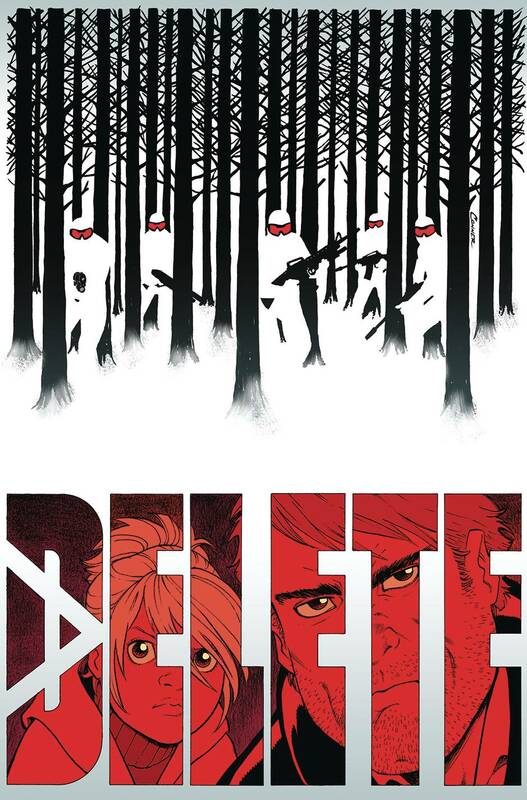 The third issue just came out and the story is gaining some great traction and the incredible John Timms is killing on the art so please, make sure you are checking out this series! 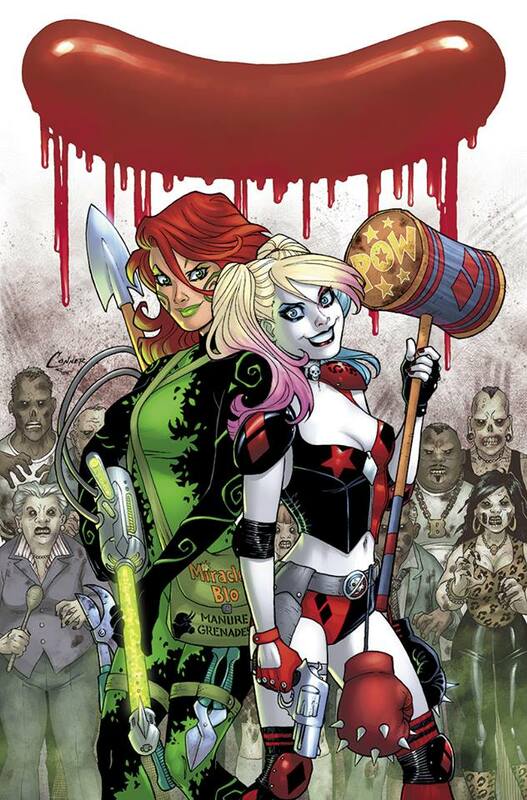 Finally, there are several Harley Quinn titles that will be coming out. 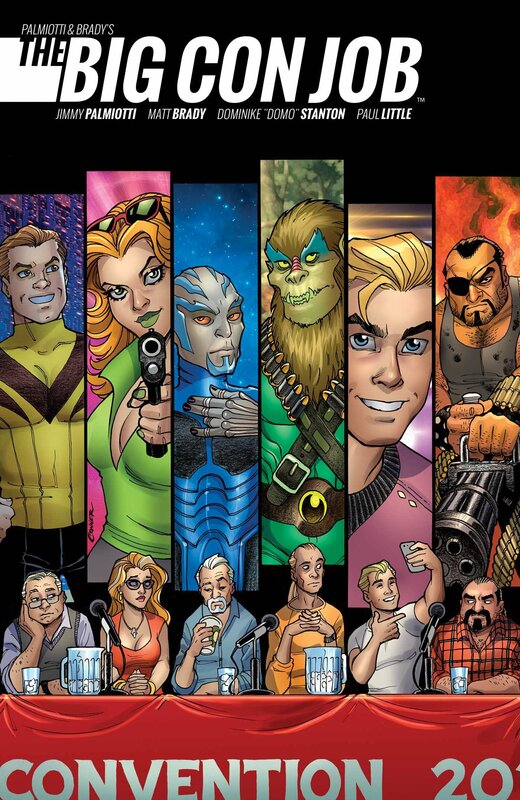 The team of Frank Tieri, Jimmy Palmiotti and Amanda Conner have a great story for the whole gang in Harley Quinn and Her Gang of Harleys. 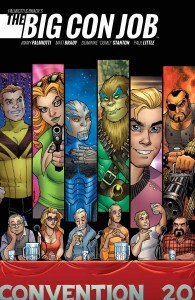 Add that to the upcoming relaunch of Harley Quinn for DC, these are some great times to be following both books. As a way to say thanks for the exciting times, we’ve setup a coupon for everyone to use for a whopping 20% off all store items from the team! That’s right, enter SUMMER at checkout from now till 7/24 and you’ll get a great deal on all our products. That’s right, want a signed print from Amanda? 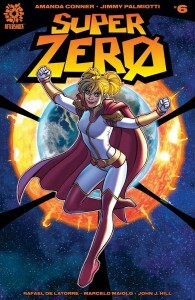 Great retailer variants of Harley Quinn? Signed exclusives from the team? You bet, we’ve got them. And best of all, you get them with cash back in your pockets. We ship all the products right to you and the money goes directly to the team. This allows more projects to be funded. Best of all, they go right to you. As always, we can’t thank you enough for your support and love. Truly humbling to all of us!